INTERSOFT is India's most leading institute offering Repairing services and different IT courses since 1998 certified from ISO and successfully imparting computer software training with its excellent and ground-breaking technical skills. 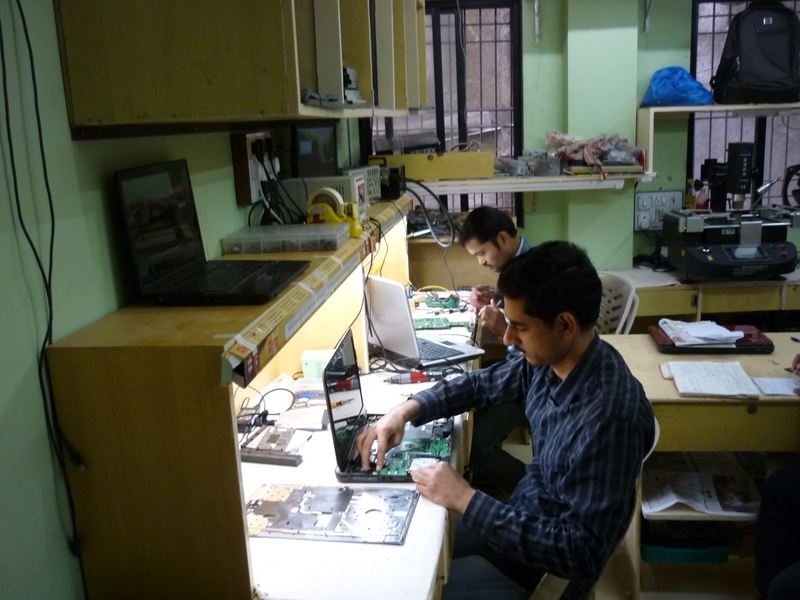 Intersoft is first and only institute which offers chip level training in computer and laptop in short term. 1999 INTERSOFT started Computer Hardware Chip Level Training and Networking courses. 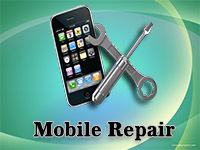 2004 INTERSOFT started Mobile Chip Level Repairing courses and Mobile Service Training center with well experienced staff. 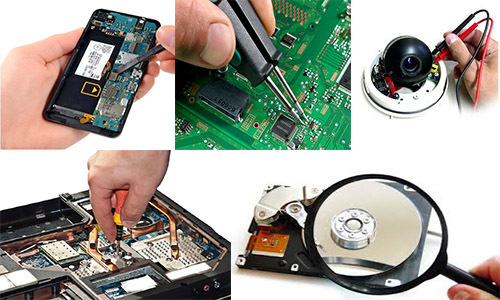 2008 INTERSOFT started Laptop Chip Level Training and Laptop Repairing center. 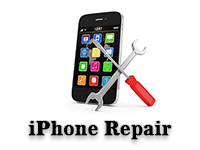 Since 2009 INTERSOFT started Smartphone Repairing training for brands such as iPhone, Blackberry, HTC, etc. 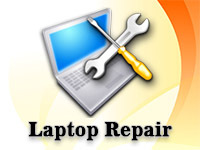 2010 we have successfully established Online Training division of Laptop Repair Training for students who cannot attain offline classes. 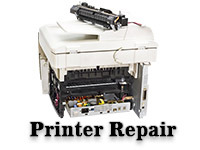 2011 INTERSOFT commenced Printer Service, Toner Refilling and Data Recovery Training centre. 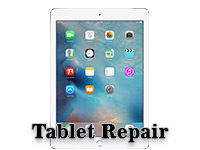 Keeping success in mind, 2012 we instigate our Tablet PC and iPad Repairing Training course and also started its Bangalore center for Laptop Repair and Training, Data Recovery Training, and Printer Repair Training and Service Centre. 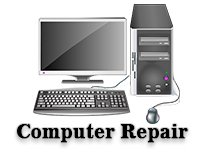 Now INTERSOFT has its technical support call center for Laptop and Data Recovery in the pipeline will instigate very soon. We have so far trained above 2000 students for our various online / offline courses listed below till date. We have students from Abroad who attended Online / Offline course from Jordan, Nepal (Kathmandu), Kuwait, Bangladesh, Philippines, Pakistan, Vietnam, Egypt (Cairo), Turkey, London, Italy, Bahrain (Manama), Malaysia, Saudi Arabia (Jeddah), UAE (Dubai), UK, Mexico (San Jose Del Cabo), US (West Palm Beach Bronx), Poland (Bydgoszcz), Brazil (Uberlandia), Iran, Arizona, Germany, UAE, Ghana, Morocco, Algeria. 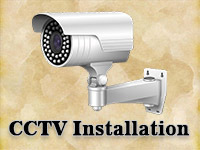 We have enrolled students from different states of India includes Madhya Pradesh, Maharashtra, Gujarat, Jammu & Kashmir, Chhattisgarh, Andhra Pradesh, Jharkhand, Karnataka, West Bengal, Orissa, Kerala, Rajasthan, Uttarakhand, Karnataka, Uttar Pradesh, Madhya Pradesh, Tamil Nadu, Assam, West Bengal, Punjab, Uttaranchal, Delhi, Goa. We have students from different cities that includes Indore, Jabalpur, Bhopal, Balaghat, Nagda, Mumbai, Nagpur, Kolhapur, Pune, Latur, Amravati, Akola, Nanded, Kolhapur, Shirpur, Kalyan, Nandurbar, Chiplun, Latur, Ulhasnagar, Dhulia, Faizpur, Bhusawal, Yavatmal, Kharda, Nasik, Karad, Sitapur, Ambernath, Ahmadabad, Rajkot, Silvasa, Nadiad, Baroda, Junagadh, Navsari, Palnapur, Valsad, Vapi, Umreth, Chikhli, Chotaudaipur, Surendranagar, Bhavnagar, Satrapada, Surat, Daman, Anand, Santpur, Vekra, Veraval, Adipur, Kutch Bhuj, Jamnagar, Surat, Ankleshver, Bharuch, Banaskatha, Mehsana, Himmatnagar, Bardoli, Srinagar, Jammu, Raipur, Hyderabad, Vijayawada, Kurnool, Hyderabad, Warangal, Nellore, Chennai, Ramchandrapurpuram, Vishakhapattnam, Ranchi, Belgaum, Durgapur, Bhubaneswar, Kasaragod, Calicut, Bikaner, Kolkata, Gurgaun, Dehradun, Saharanpur,Khatak,Gulbarga, Vellore, Guwahati, Ahmedpur, Udaipur, Trichy, Bangalore(Bengaluru), Bulandshaher, Jaipur, Amritsar, Jodhpur, Panipath, Sambhalpur, Jamshedpur, Patna, Gulbarga, Karunagappalli, Howrah, Faridkot, Carnal, Bhagalpur, Ludhiana, Chennai, Chhindvada, Jharsuguda, Mysore, Kendrapara, Cochin, Abhor, Sonebhadra, Raebareli, Arakkonam, Kumbakonam, Malappuram, Varanasi, Kendrapara, Chandrapur, Roper, Hathuda, Delhi, Gadwall, Jalandhar, Bhopal, Jharsuguda, Chhindvada, Orissa, Pali, Lucknow, Ajmer, Silchar, Gwalior, Rewari, Karur, Mashvai, Aligarh, Kanpur, Bhadrak, Vadoli, Bhadohi, Agartala, Karimnagar, Baberu, Kunnur, Ghoman, Ghaziabad, Ludhiana, Malappuram, Dalangere, Davanagere and the list is growing.